Haryanvi customs resemble Vedic Aryans as boys and girls belonging to the same Gotra will never get married. 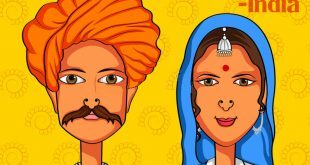 Though Jats are keen to marry within the community, they never look for prospective bride or groom within the same village. 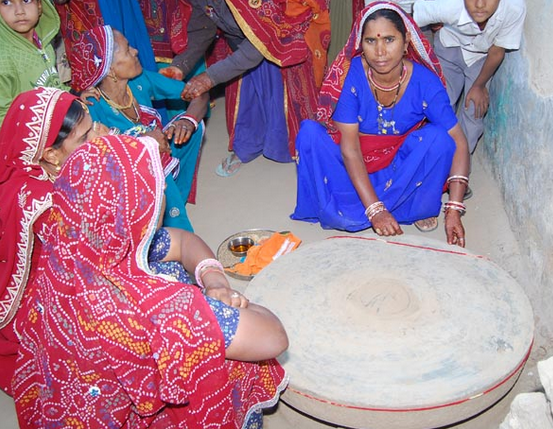 Widow Remarriage is most encouraged in the Haryana. 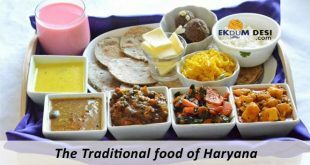 There are lots of wedding rituals which include: pre-wedding, on wedding day and post- wedding rituals which make Haryana wedding rituals so colorful and bright. 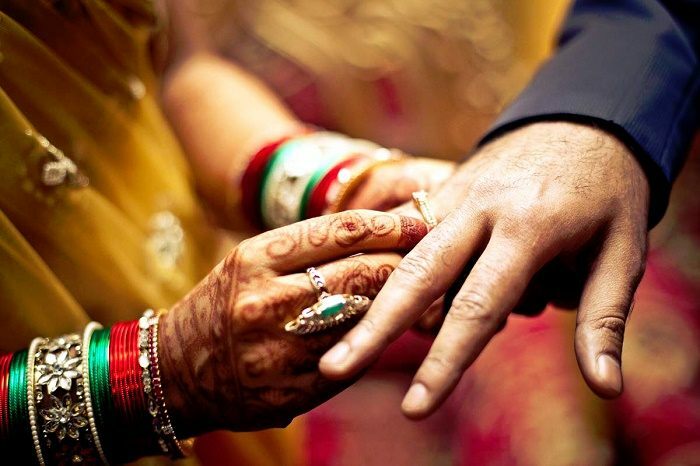 In Haryana marriage will be conduct in accordance with all Vedic rituals. 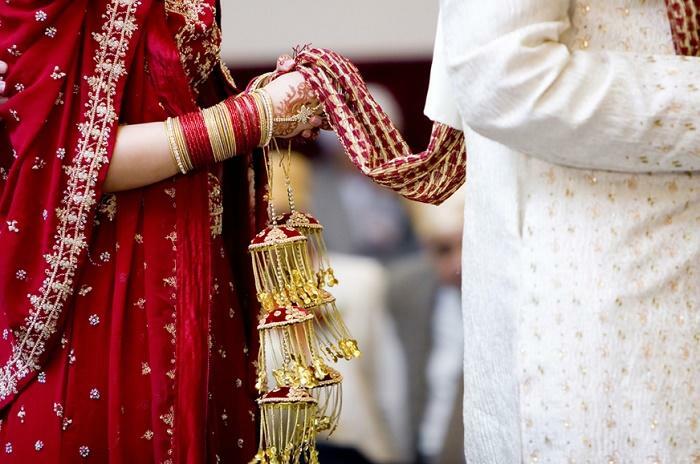 Haryana wedding rituals prior to wedding start with ‘Sagai’ or engagement ceremony which is followed by ‘Anguthi Pehnana’, wedding ring is presented to both bride and groom which indicates the formal agreement for marriage. 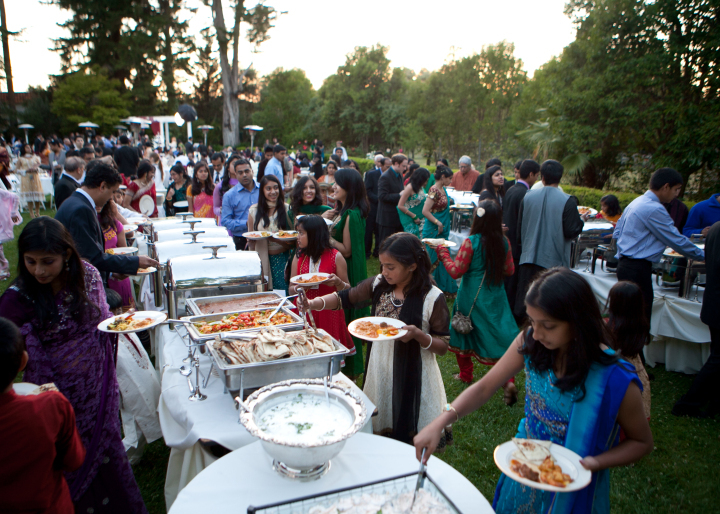 One month before the wedding bride and groom’s maternal uncle are invited for the ritual called ‘Bhat Nutana’. After this ritual Lord Ganesh is worshipped by both families this ritual in Haryana known as ‘Ban Baithana’. 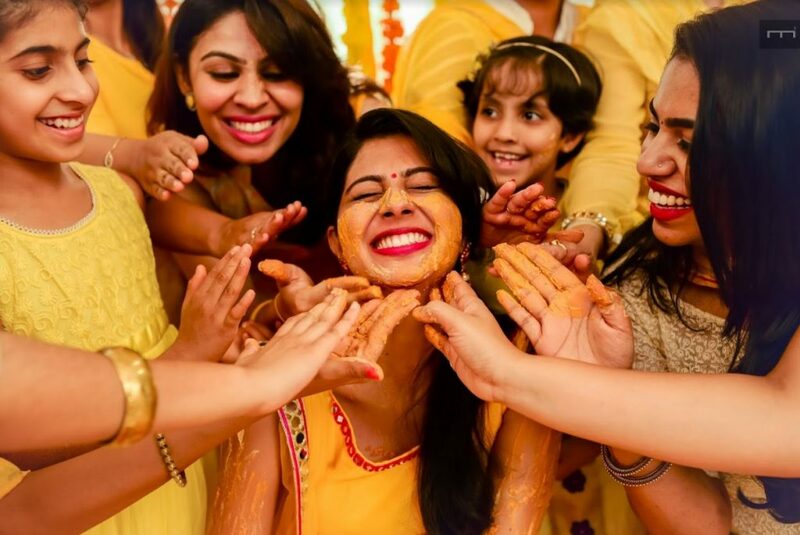 Further ‘Pithi lagana’ ritual is conducted in which paste of ghee, turmeric and grounded barely used as fairness cream in bride’s family. 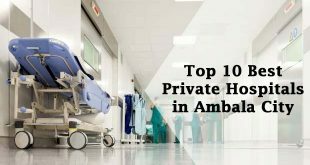 After this, in ‘Banori’ ritual’, bride and groom are served meal at the house of priest’s house and subsequent meals are served at close relative’s house. On the night prior to wedding, all family members of bride and groom stay awake and sing folk songs all night and dance to celebrate the happiness this ritual is known as ‘Ratijka’.After this ritual, ‘Mehndi’ is applied on bride’s hand and feet during this ritual relatives of bride sing occasional songs and dance. Further ‘Khichai’ function is held in groom’s house where all relatives and villagers are invited for feast with the dish of rice and daal. 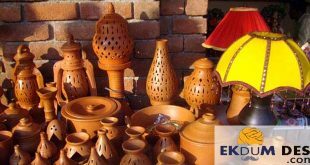 Then Haryanvi worship of potter’s wheel and only after that all marriage preparation will be commenced this ritual is ‘Chak Puja’. 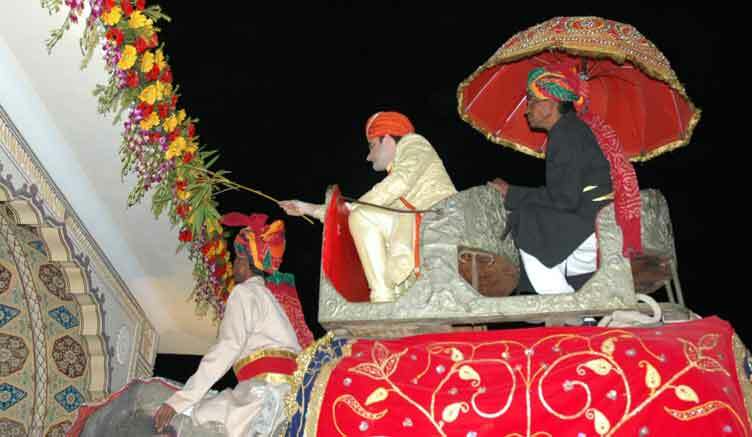 The departure of groom to the venue of wedding is known as ‘Barat Nikasi’ and the groom ride a decorated horse to grand ceremony. The groom wears Sherwani with Churidar and turban with a brooch (kalgi) pinned on it. Before ‘Barat Nikasi’ all relative apply ceremonial Tilak on forehead of groom. During wedding, a rice offering is made to all the deities as rice is a symbol of prosperity this ritual is ‘Chawal Chadhana’. 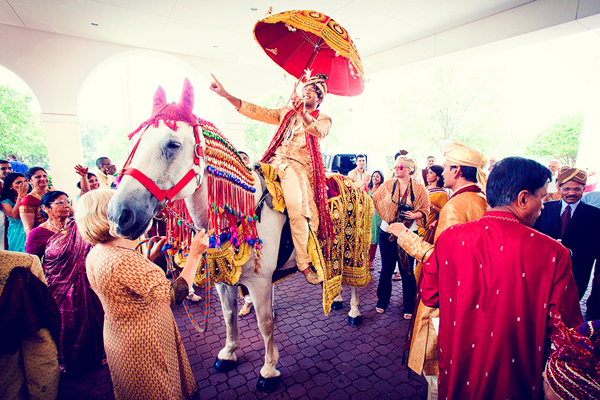 The ceremonial welcome of groom’s baraat as they reach the wedding venue is called ‘Seha’. On arrival of baraat, the groom touches ‘Toran’ with his sword or a neem stick. After this initial wedding ritual, the groom and bride exchange garlands, known as ‘Varmala’ signifying the acceptance of each other. Then, brides’ mother measure groom’s chest and poke him to make sure he is tough enough to protect her daughter. 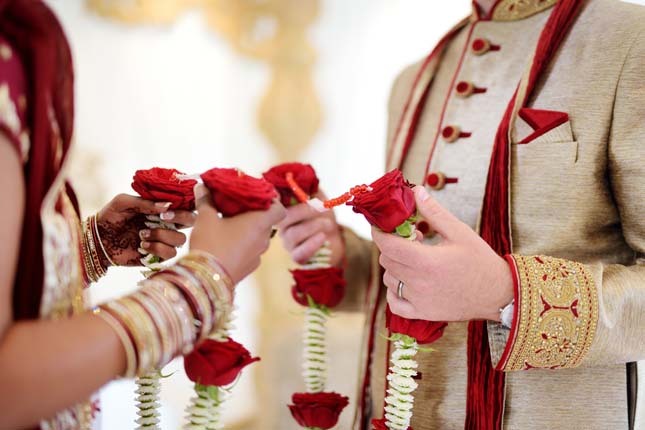 Further, the groom and bride led to mandap, where priest does worship of Lord Ganesha and puts a coin and Mehndi on the groom’s right hand and ties his hand with bride’s hand. It is symbolic of their coming together this ritual is ‘Hathlewa’. In ‘Gajoa’, the priest ties end of groom’s kurta or dhoti, with bride’s Saree and this knot signifies the sacred wedlock. After that, the couple encircles the holy fire seven times, making seven promises to be fulfilled in married life and after which they are considered as married to each other this ritual is called ‘Phere’. The father of bride pour sacred water which symbolizing the giving of his daughter to groom in front of all guests and relatives called ‘Kanya Dan’. And the groom makes the promise to bride’s father that he will help his wife in problem by repeating three times that he will not fail the bride. 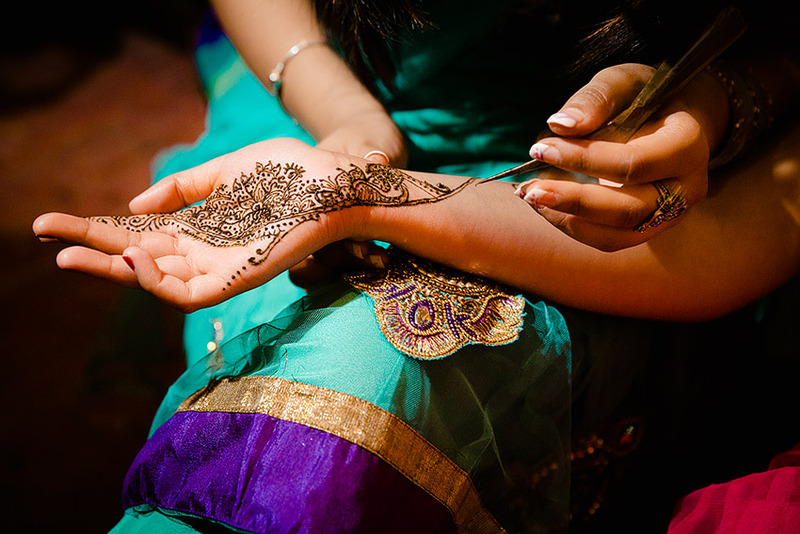 After successful marriage, bride apply hand imprint of Haldi or Mehndi at her home which is known in Haryana as ‘Thapa Lagana’. Several rituals are performed after the marriage which includes ‘Kanwar Kaleva’, in which a grand feast is offered to all the family members of bride and groom. In ‘Rangbari’ ritual, all the new ornaments and clothes that were brought for the bride are put on display. Further ‘Samthui’ is held to honour the guests who attended the marriage.Then bride’s family presents utensils, clothes, ornaments etc., to bridegroom and his relatives this ritual is ‘Dat’. 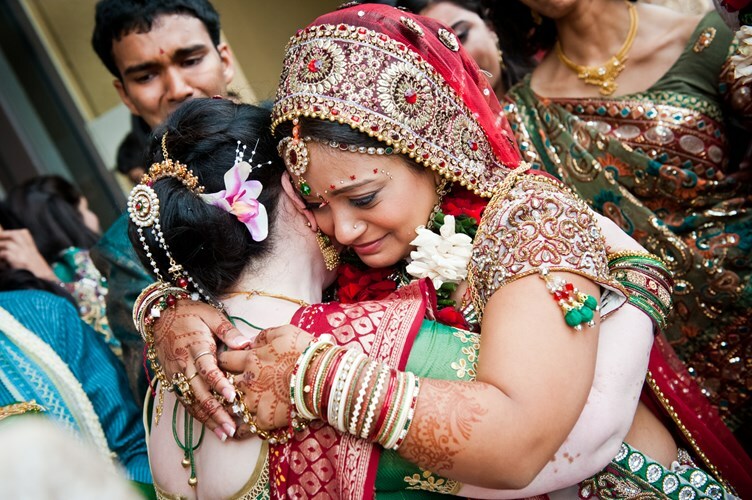 After this ritual the emotional ritual ‘Vidai’ held where bride leaves her parental home and reaches her husband’s home. Groom gets some gifts from bride’s family during ‘Vidai’. 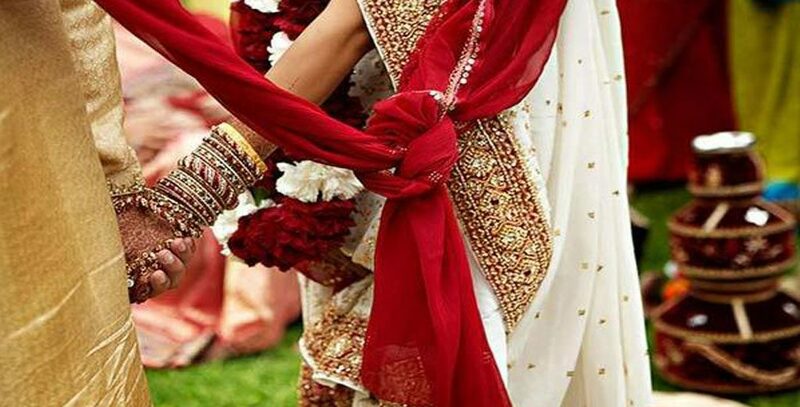 When couple reaches new home they put their sacred threads that are tied on hand of bride and groom at the boundary of village this ritual is known as ‘Kanika Doraa’. 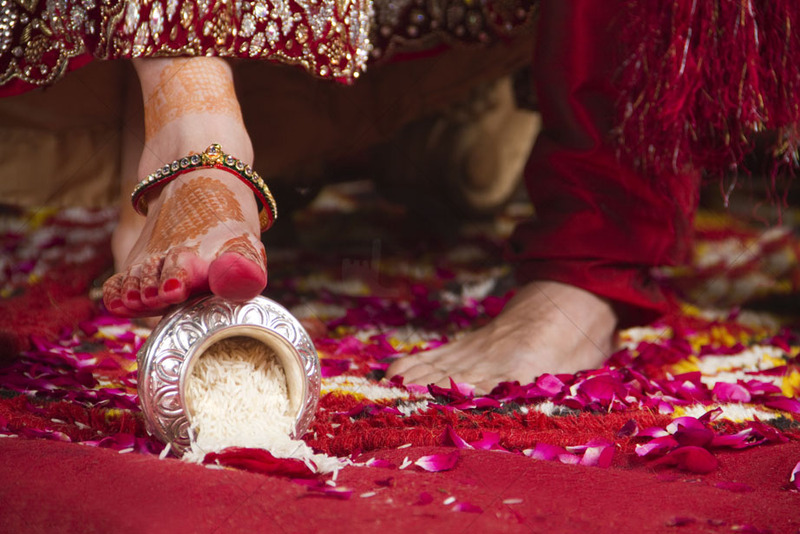 When the couple reaches at their new home, they are stopped at the entrance of the house to perform ‘Dwar Rukai’ in this groom’s sister uses a mixture of salt and water in earthen vessel and throw that pot on ground which symbolize to ward the new couple off evil spirits and then couple enters the house, then her mother-in-law welcomes her with traditional aarti and the bride kicks a vessel filled with rice and coin to donate he arrival of fertility and wealth, this ritual is called ‘Griha Parvesh’. Then the fun filled Haryana wedding ritual ‘Muh Dikhai’ is performed in which each member from groom’s family comes in turn to see the new bride and offers her some gifts. 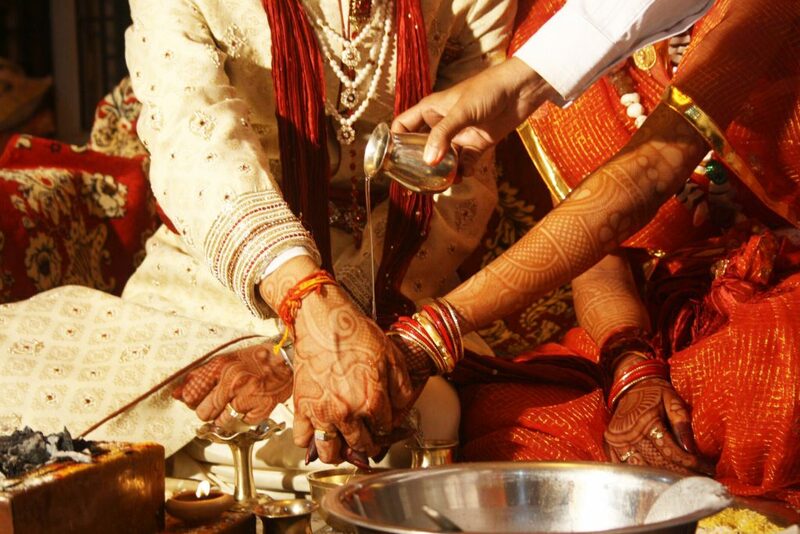 The tradition of Haryana wedding dates back to Vedic times and the native are known for their rich cultural heritage.